*IEP review and advocacy services--IEP's can be frustrating and hard to understand. Idea House helps parents have a voice with this process. They will help to interpret the IEP itself and help to understand the process. They can help guide/and or advocate with the schools regarding the needs of the child. *Sensory friendly socializing fun for after-school activities. 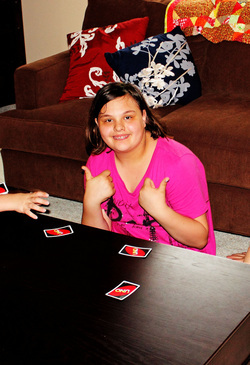 Movie and game nights for those on the spectrum to help them bond with kids their age. There is an upside to everything. You can't spell upside down without upside.